Social media is the fastest growing form of communication and marketing currently. With its continuous innovation and development in technology and its ability to reach masses of consumers in a few seconds, more and more brands are turning to social media as their main source of marketing which is why it is vital that their content and social media strategy is relevant, unique and considered up-to-date. With this in mind, we have decided to put together a few simple pointers to help you improve your social media strategy going forward. 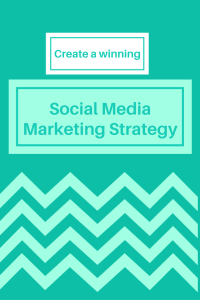 Understanding where you want to go and what you want to achieve through your social media strategy is the first step in creating a successful one. Providing yourself with an end goal or result to work towards is a great way to begin the process, for example; maybe your end goal is to increase your followers online or tap into a new target market that you have not yet been able to reach. Not only will this give you some sort of direction when it comes to conceptualising your content but it will also prove to be a fantastic motivator in the long run. Alongside these goals, smart objectives will provide a solid foundation on which to measure your success and determine how you are going to reach your goals. These objectives need to be specific, measurable, attainable, realistic and carried out in a timeous manner. For example; linking to the goal of increasing your followers online, you may identify an objective as follows: “To increase followers on Facebook by 25% over a period of 6 months by running shotgun marketing competitions for consumers.” Defining a set of objectives such as the above-mentioned one is the perfect way to give your social media strategy and content a definite purpose. All social media strategies need to have a clearly defined target audience that you have researched in order to understand their demographic and psychographic characteristics. The reason behind this is that is will allow you the opportunity to conceptualise and put together a social media strategy that is best suited to these consumers in order to help you achieve the goal of tapping into a new target market that you have not yet been able to reach fully. Furthermore, being fully aware of your audience and who you are communicating your message to, is an important component of a successful social media strategy. Understanding your audience means utilising channels of communication that are most effective for that specific audience as well as developing content that is focused on and relevant to them. Keep in mind that information and content that sparks an interest in your audience, will make for the most engaging social media posts. Communication channels need to be chosen carefully according to which forms of communication are best suited to your identified target audience. We all know that different consumers will make use of various communication platforms. Younger millennial consumers are more inclined to pay attention to social media and the radio when it comes to marketing from brands, whatever the case, it is important that you choose your communication channels wisely as these are the channels that are going to add to or detract from the overall success and effect of your social media strategy. Before creating your content and final message be sure to do a bit of a competitor analysis to see what your competitors are doing and how they are doing it as well as what channels they are using and so forth. There is no harm in taking some pointers of what works and what does not work when looking at your competitors and what has been successful for them but it is important to remember that what may have worked for them will not always work for you! Most noteworthy is ensuring that the final message portrayed through your content and social strategy is easily understandable and identifiable to your chosen target market/(s). 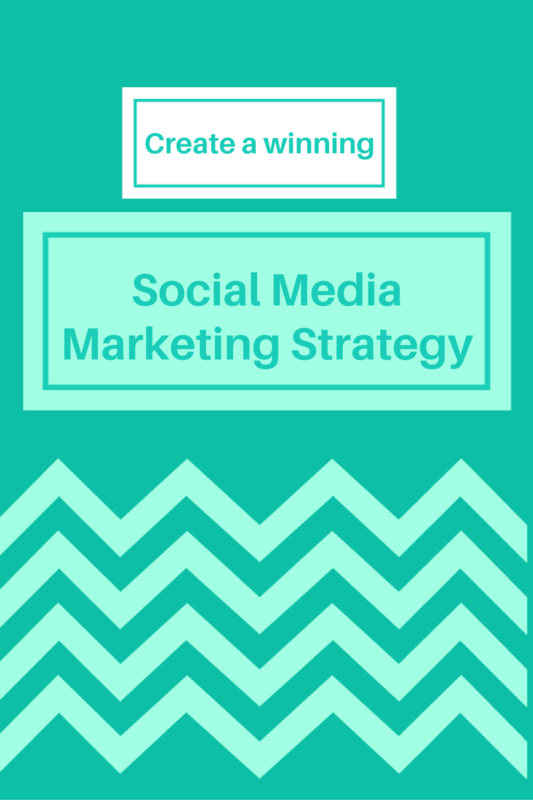 What good is a social media strategy without a strong, identifiable and effective message? The message is the most important aspect of your social media strategy, it is the aspect that is going to reach and impact the audience in a way that is going to get them to potentially buy-in to your brand and what you have to offer. It is important to keep in mind that different social media platforms will post content in varying ways, for instance; Facebook allows you to utilise over 2000 characters in your text and add in an image of your choice whereas Twitter only allows you 140 characters and their image specs vary to Facebook and so an image you use in Facebook may show cut-off in Twitter or they may only show it as a link for consumers to click on so be sure to identify how you are going to relay your message across varying social media platforms. With this in mind, we urge you to think carefully about your social media strategy, identifying what you would like to say, to who and how you would like to say it in order to ensure that each social media platform is utilised in the most efficient and beneficial manner for you. If you are in need of some guidelines when it comes to your social media strategy be sure to visit our website and feel free to contact MJ Media Internet Marketing for any assistance.